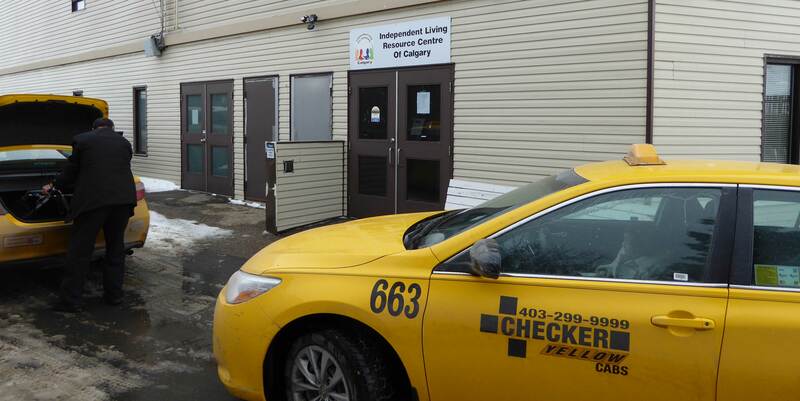 The ILRCC is committed to providing a secure, and fully accessible environment. Our facility is located on a single floor, and provides accommodations for a broad range of mobility needs. Certain programs or activities may require differing amounts of mobility - please contact us for more information.